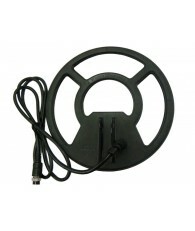 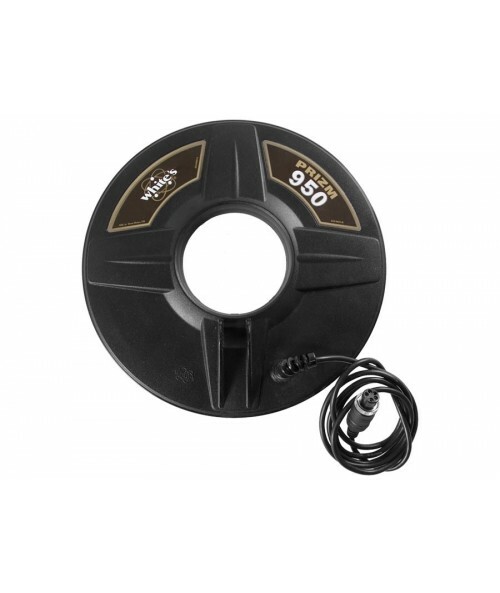 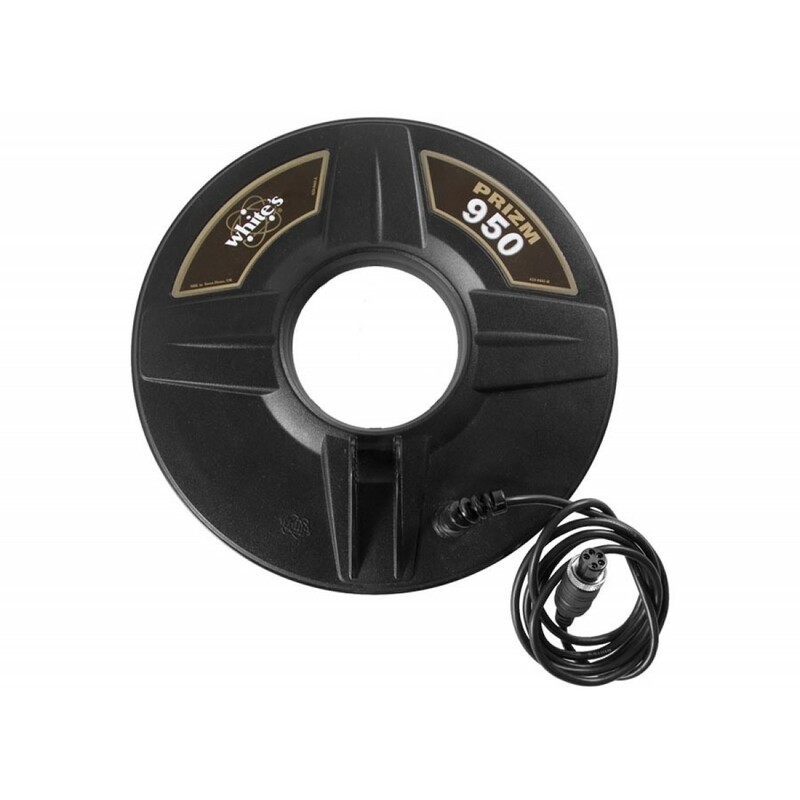 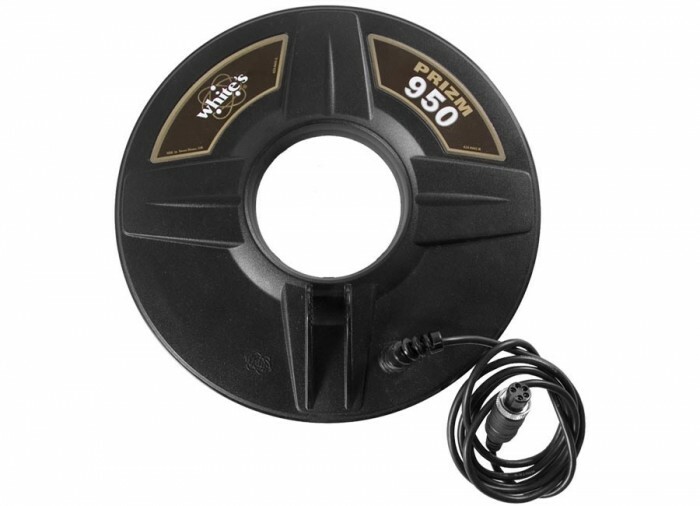 This all-purpose coil is perfect for increasing your chances of finding treasure in most ground conditions. 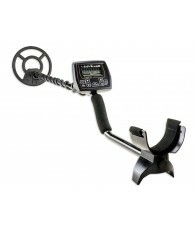 Lightweight and accurate. 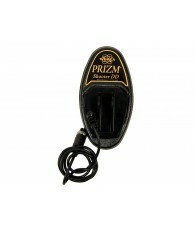 This coil has an open center design and fits all White’s Prizm, Coinmaster and Classic metal detectors.